Linqz Group offers a complete strip out, tenancy and office make goods service. Our expertise is in all types of non-structural demolition based on large and small scale retail, industrial and commercial interior strip outs. We pride ourselves on providing our clients with a complete tenancy demolition and make good solution. We will return your office, retail or warehouse space back to its original condition to satisfy the end of lease conditions. We will also work with you to minimise the cost of the make good project and keep to time frame requirements. We have over eight years built a reputation for successfully achieving quality results at a competitive rate. Linqz Group incorporates the necessary delivery platform to cover all contingencies within a make good project, including the building surveying and drawing requirements. Environmental consideration is always applied when undertaking a site or office make goods project. We work side by side with waste removal providers throughout Melbourne and interstate to maximise the amount of material recycled on all sites. 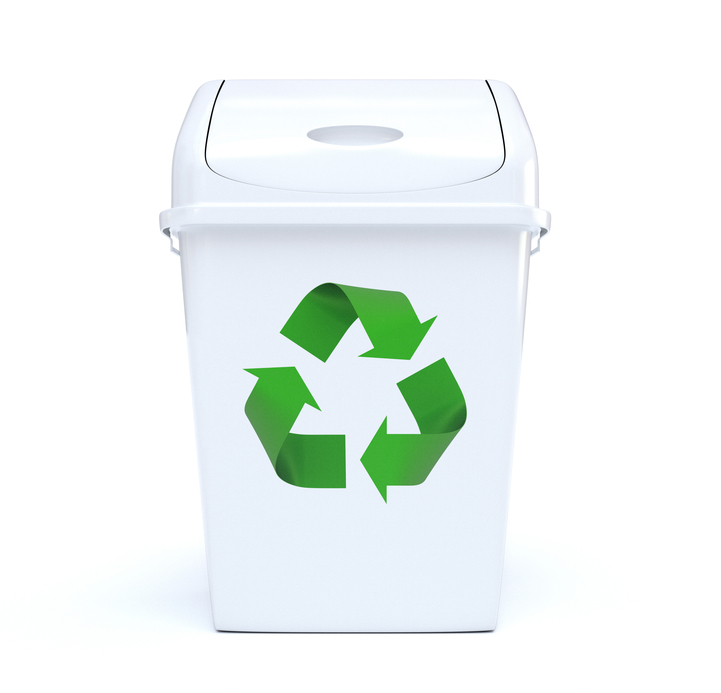 As part of our service we will provide you with a method statement on how the materials will be recycled and the companies engaged to remove the waste from site. Safety is a priority of the Linqz Group, particularly during demolition and make good works. We incorporate complete safety measures prior and during the project. We will ensure through our safety procedures and processes that we meet the safety needs and more importantly create a work area which is safe and free from hazards for building staff, clients and the public. Linqz Group will minimise disruption to building tenants by undertaking noisy works and removing waste from the site outside of normal office hours. Demolition is not just about the knocking down of walls, partitions, work stations and ceilings, care needs to be taken so that no damage to the surrounding elements occur. Linqz Group minimises damage to property through the responsible dismantling of the required items within the tenanted space and by placing protection in lifts, common building wall and floor areas. 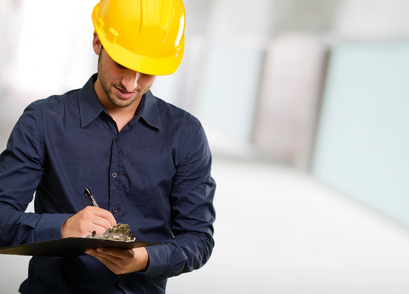 Linqz will pre-determine all safety requirements prior to commencing a project. Through our stringent procedural implementations and our experienced staff, we will complete the project safely, efficiently and punctually. If you want to make good your workspace in Melbourne, get in touch with us! Click here.